In a time when reality seems relative and even the facts are open to interpretation, it’s never been more important to have an informed and grounded understanding of the world around us. 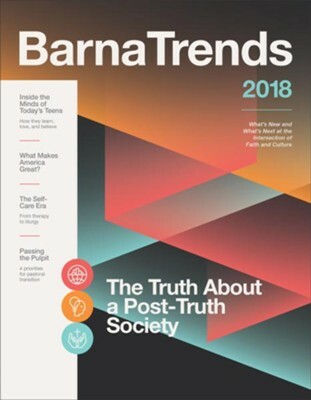 Whether you’re looking for answers for yourself or hoping to write, preach, or present with greater certainty, Barna Trends 2018 is an essential companion in a post-truth society. 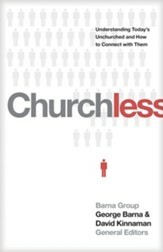 George Barna & David Kinnaman, eds. Presenting a year's worth of major research findings, Barna Trends 2018 puts essential information at our fingertips by consolidating and interpreting the raw data behind cultural, religious, and political shifts. 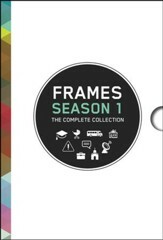 Writers, speakers, pastors, and leaders will find this collection of infographics, analysis, and expert commentary indispensable as they prepare to engage audiences, whether on paper, in person, or with pixels. In its 30-year history, Barna Group has conducted more than one million interviews over the course of hundreds of studies, and has become a go-to source for insights about faith and culture, leadership and vocation, and generations. 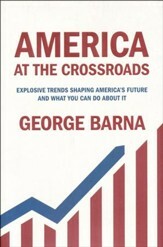 Barna Group has carefully and strategically tracked the role of faith in America, developing one of the nation's most comprehensive databases of spiritual indicators. Notable clients include the Salvation Army, World Vision, Habitat for Humanity, Sony, Walden Media, Easter Seals, the Humane Society, the Gates Foundation, and NBC Universal. The firm's research is often quoted in major media outlets such as CNN, USA Today, the Wall Street Journal, Fox News, Chicago Tribune, Huffington Post, the New York Times, Dallas Morning News, and the Los Angeles Times. 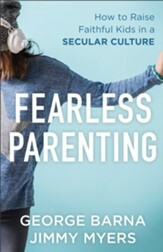 I'm the author/artist and I want to review Barna Trends 2018: What's New and What's Next at the Intersection of Faith and Culture.